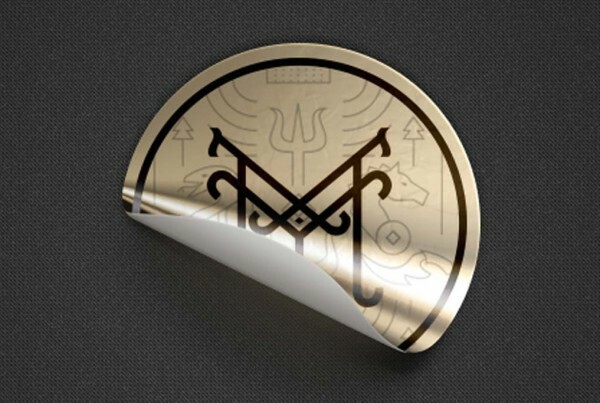 Printing New York offers premium stickers at affordable prices. Plant your logo or tagline anywhere you like, on just about any surface. 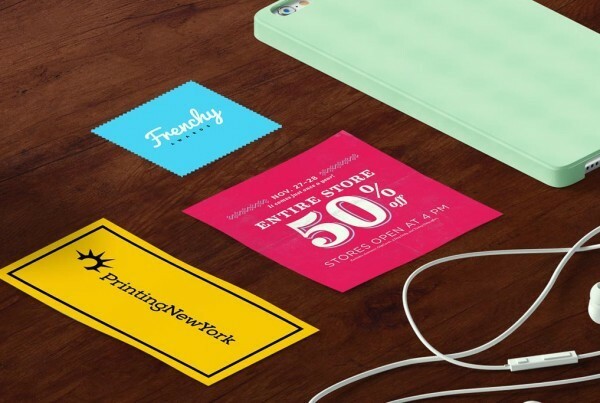 Stickers are the perfect marketing tool with a large variety of uses including gifts, stationary, packaging, guerilla marketing or simply decoration. 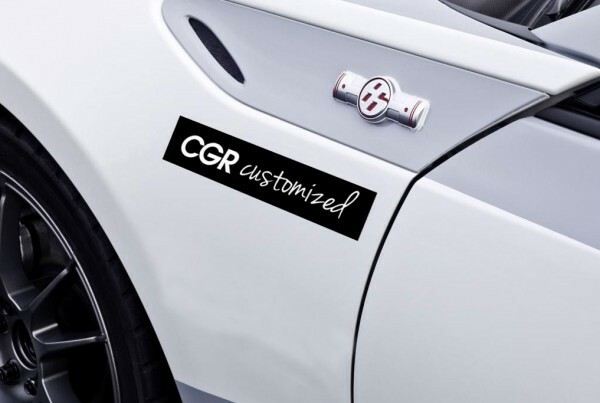 We offer sizes and styles for bumper stickers, glossy UV coated, custom sized and oval stickers. Get creative with your designs today. Our stickers are printed on a variety of stocks, including our 70lb premium glossy stock for UV coated stickers. We use crack and peel paper backing which makes our products easy to remove and available in multiple sizes, shapes and finishes. Oval, square, rectangle and UV coated as well as inline foil stickers are all available, in large or small quantities. Perfect to kick off your next marketing campaign or simply to post around the office. Do you have your design ready? Simply upload your custom design while you order or get in touch with one of our talented graphic designers who can work with you every step of the process to create your perfect marketing or bumper sticker. Our in-house designers know that no two businesses are alike; all our designs are one-of-a-kind and made to order. 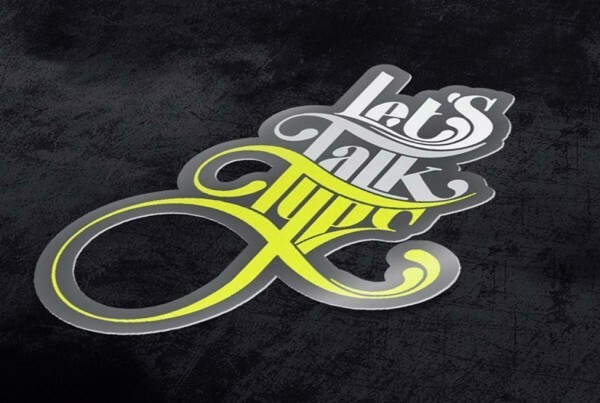 Our designers will look at your business needs and aims and design a custom sticker to suit your needs perfectly. The sky is the limit with our custom design print! Printing New York offers printing services in New York City, Long Island and New Jersey as well.